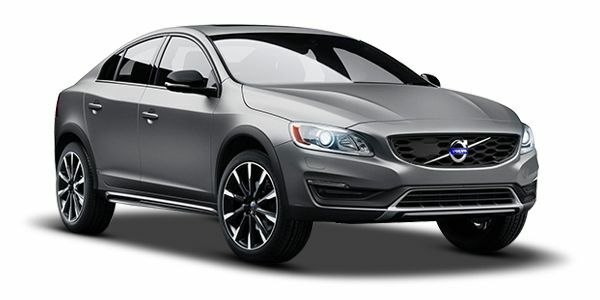 Volvo S60 Cross Country prices start at Rs. To Be Announced (Ex-Showroom). Volvo S60 Cross Country is available in 1 variants and 5 colours. Share your experiences with S60 Cross Country? The claimed ARAI mileage for the Volvo S60 Cross Country diesel is 19 kmpl. Q. Does the interior material is leather or similar? What is boot capacity?